The beloved Boxcar Children are headed to the silver screen! 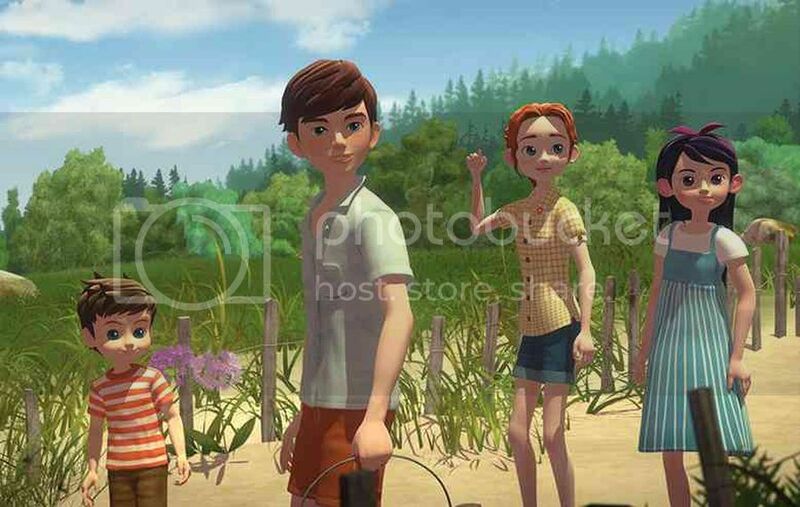 The new animated feature film The Boxcar Children - Surprise Island hits theaters in the Unites States for a special one-day event on May 8. This exciting after-school event is a partnership between Fathom Events, Shout! Kids, and Legacy Classics, and it will also offer moviegoers an exclusive introduction with actor Griffin Gluck and Director Dan Chuba explaining the process of adapting the book to film, and the process of animating. Moviegoers will be able to enjoy the film in approximately 700 select U.S. movie theaters. A complete list of theater locations will be available at Fathomevents.com. Tickets for The Boxcar Children - Surprise Island are available for purchase online or at participating theater box offices. 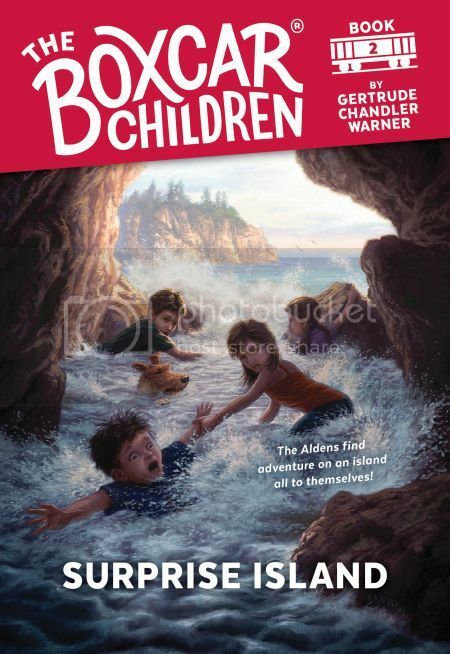 The Boxcar Children - Surprise Island is fun for the whole family, and is Dove approved for all ages. It is directed by Dan Chuba and Mark Dippé, and is produced by Legacy Classics and co-produced by Shout! Factory, Albert Whitman & Company and Blueberry Pictures. 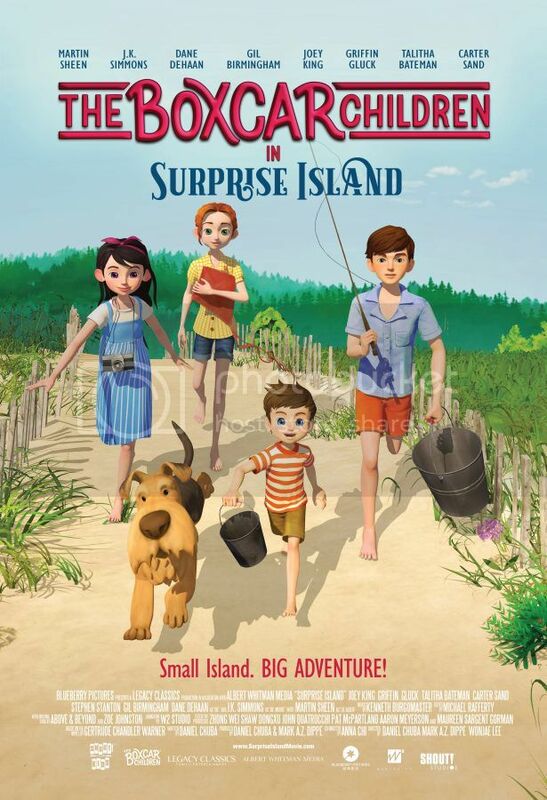 THE BOXCAR CHILDREN - SURPRISE ISLAND is the first of three new animated features to be adapted from the "The Boxcar Children" book series, as part of a partnership between Shout! Kids and Legacy Classics. 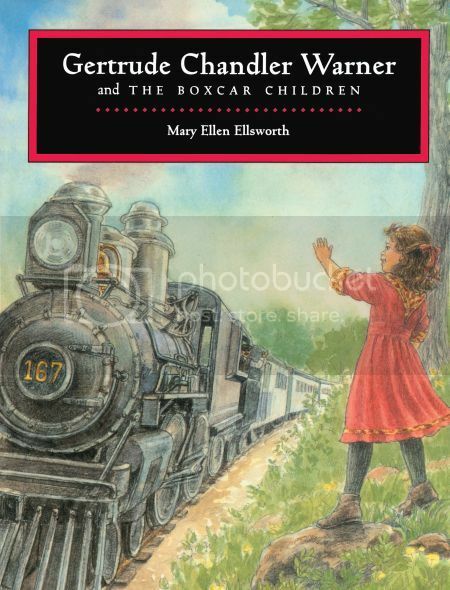 "The Boxcar Children" by Gertrude Chandler Warner is one of the best-selling children’s book series of all time. Having just marked its 75th anniversary, over 70 million books have sold world-wide. There are 150 books in the series, and over 1 million kids read the books in schools across North America every year. Do not miss an opportunity to watch famous stories about Boxcar Children on the big screen, only one day, May 8, 2018! Check if there is a theatre near you to get the tickets here. 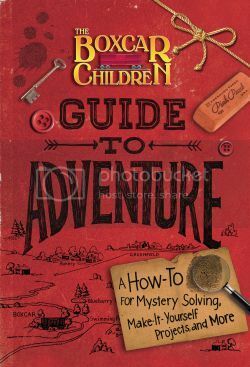 To celebrate the release of The Boxcar Children - Surprise Island movie we are happy to giveaway a three book set from The Boxcar Children world: Guide to Adventure, Gertrude Chandler Warner and The Boxcar Children and the novel Surprise Island, on which the film is based. The giveaway is open to US readers only and ends April 27, 2018! I would love to win for my son Timmy! These books would be for my son. I'd love to win these for my niece! I'd love to win this amazing books for my son! I would love to win this great books for my cousin.